The Cybils' finalists will be announced tomorrow! Be sure to watch for them. These stories shared today at the end of the year also welcome the new year with some lessons in living, some 'how-tos' with inspiration. Wishing you all the happiest of times in 2019. Tomorrow is the first blank page of a 365-page book. Write a good one. Sy Montgomery who also wrote 'The Soul of an Octopus", begins by sharing her childhood wish to talk with animals, to be a dog like Molly, her family’s Scottish terrier. 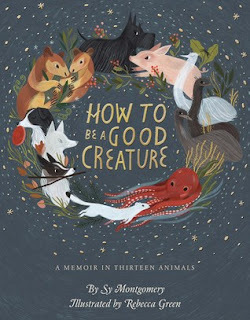 She writes ten essays of 13 critters special in her life from Tess the border collie and Chris the extroverted pig to spiders and octopuses. Other animals she shares show her travel life (on assignment) to meet and connect with creatures that she feels a special kinship with. She left a newspaper job to shadow emus in the Australian Outback and becomes friends with a tarantula in the jungles of South America. 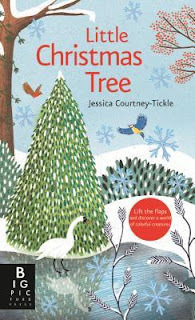 It is on her New Hampshire farm, during an ermine attack on her beloved "ladies", her hens, one Christmas night, when she found further personal connections. I loved reading of her personal learning about these animals, imagine how special it would be to read aloud and share this with an older child who also has a love for all creatures. There is a bonus at the back where Montgomery shares titles of other books that have inspired her, most of which I love, too. She adds a list of others, one for adults and one for children. Illustrations add to the poignancy of this memoir from someone who knows animals well and can help readers understand why they love them, too. 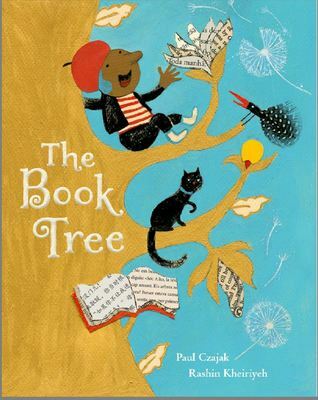 There's hope in the world when someone celebrates stories as beautifully as Paul Czajak has in this book. A mayor of a town wants his people to listen "only" to him, orders all books destroyed. A young boy finds goodness in his own words that plant seeds for all. Rashin Kheririyeh's illustrations celebrate books in lovely ways, even on the inside covers. And there is that black cat companion who's with the boy all the way. It's a lovely fable for reading aloud. Donna Smith at Mainely Write hosts this final Poetry Friday of 2018. Time for reflection and choosing a direction toward 2019. What will we plan in delight? What will we do with delight without planning at all? Donna speaks of another kind of travel. With or without the GPS of today, I'm wishing everyone a new year filled with, yes, delight! Donna's begun that journey in a new place, discovering angels as she explores. I say that's a delightful start! Thanks for being our guide this Friday, Donna! 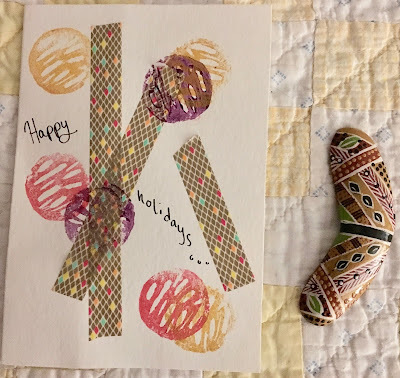 Last week I had already posted my Poetry Friday sharing and then (in my every-day late mail) came a swap gift from Erin Mauger, all the way from Australia, part of the 2018 Winter Swap wonderfully created and organized by Tabatha Yeatts. It is fun to receive any kind of mail, but that from the world down under made it extra special. Including a handmade card, a nice quote, a marvelous boomerang magnet, I've been gifted a grand send-off to the new year. 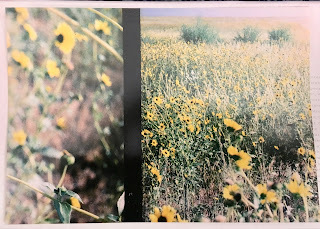 In her note, Erin mentions a beloved visit to Colorado and sent an old photo from that trip, connecting to her poem, too. Thank you, Erin, for this special beginning to my new year! Wow, it is the winter solstice and a full moon, a few days before Christmas. How can we begin to celebrate this wonder of a day? Start by visiting Buffy Silverman for this Poetry Friday and learn of a book out this year that speaks beautifully of our sky! Thanks for hosting, Buffy! Happy Holidays to everyone. 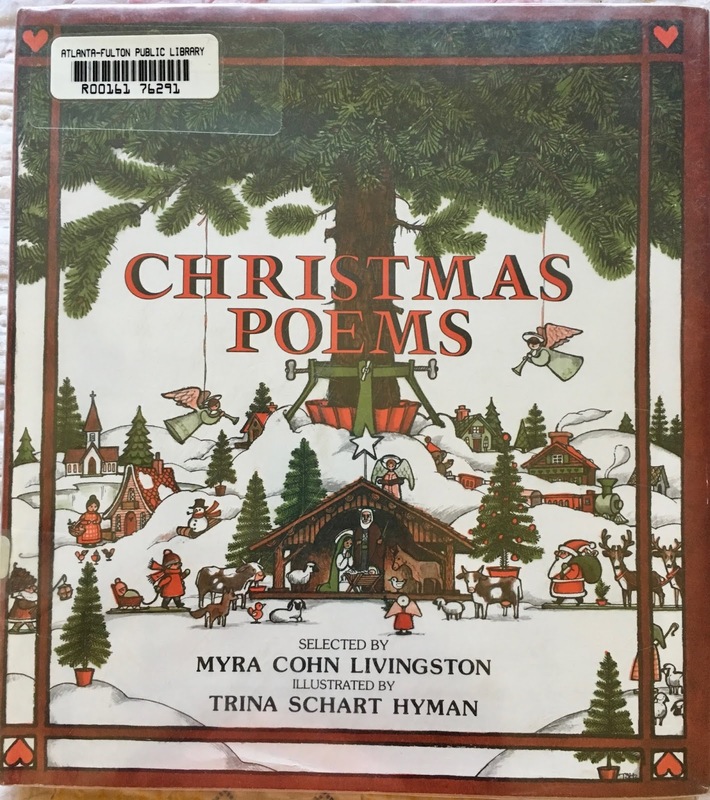 I'm wishing you all a merry time and a new year filled with beautiful poetry like that in this older anthology I'm sharing today. If you know the names Harry Behn, X.J. 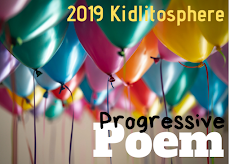 Kennedy, Valerie Worth, David McCord, Langston Hughes, Edith Agnew, Norma Farber, Christina Rossetti, Arno Holz, John Ciardi, J. Patrick Lewis, Clement Clarke Moore, Myra Cohn Livingston, and Trina Schart Hyman, you will understand why I'm excited to share some memorable Christmas words with you. 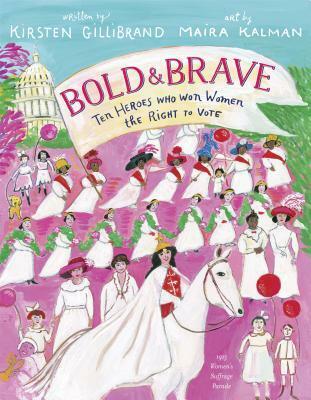 Myra Cohn Livingston made the selections and Trina Schart Hyman illustrated this beautiful book. What I'm sharing is only an excerpt of the full text. has one above it. Let's go out and see. "Carol of The Brown King"
Or we splash in the pool and we shout "Ho-ho-ho! Now isn't this better than shoveling snow!" "Happy Christmas to all, and to all a good night.!" 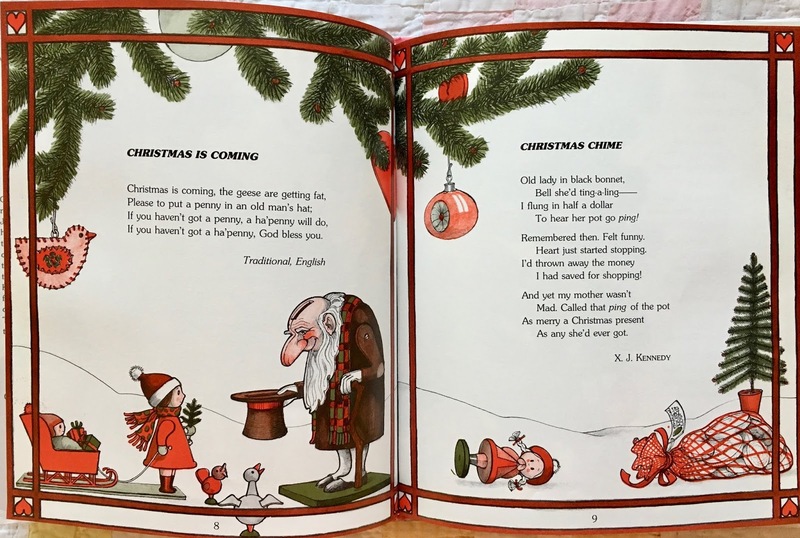 And one beautiful double-page spread with an old song I grew up singing and a wonderful poem about giving! If only my mail didn't arrive so very late! I just received my poetry swap from Erin Mauger, from Australia! Thank you, Erin, for the lovely poem and gifts. 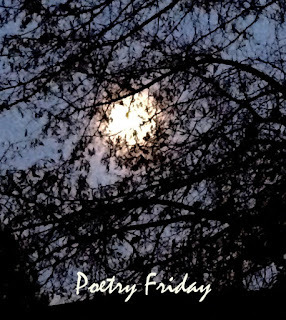 I'll share on my next Poetry Friday! Having just read Photographic: The Life of Graciela Iturbide it feels like serendipity that this book would be my next non-fiction share, the story of an especially well-known man in New York City, a picture-book story of fashion photographer Bill Cunningham, someone I've never heard of but evidently most New Yorkers have. Children’s author Deborah Blumenthal writes a tribute for one of New York’s most beloved and slightly eccentric fashion icons. He evidently was recognizable with his “blue French worker’s jacket, tan pants, and black sneakers” and a camera “slung around his neck,” for decades. He did not wish to be recognized and he kept a low profile when he could in order to find the beauty in "street fashion" he thought surrounded everyone in this city. 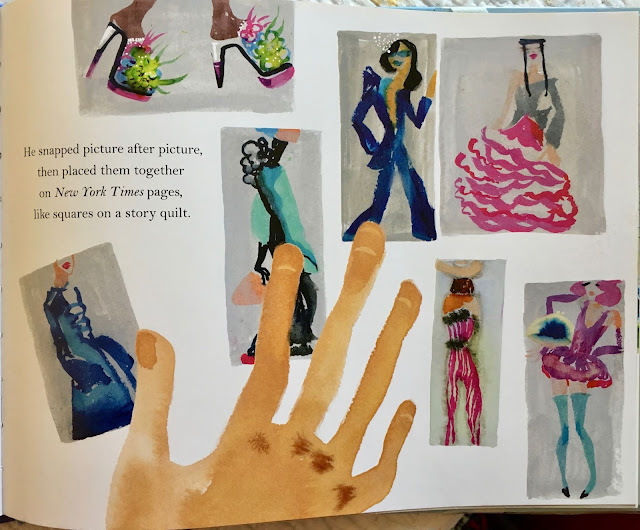 He shared a New York Times photo column “like squares on a story quilt.” The watercolors by Masha D'yans fill the pages with Bill's working hours, full of those he saw as beautiful. An author’s note and bibliography is at the back. Here are some pages from the book. 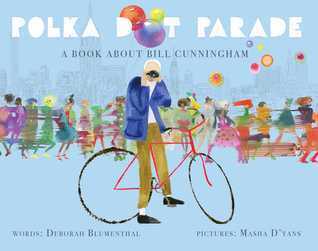 Be sure to enlarge to read the text that gives a taste of how Bill Cunningham saw the world. That last picture shows the file cabinets filled with the thousands of pictures he took, a history of New York City's people we would never have seen without him. Wishing everyone peace and joy during this holiday season, and a lot of restful reading time, too. 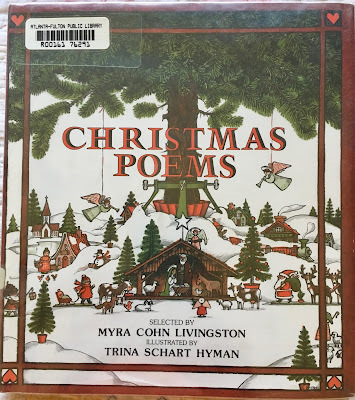 Sharing a couple of new and loving Christmas books. 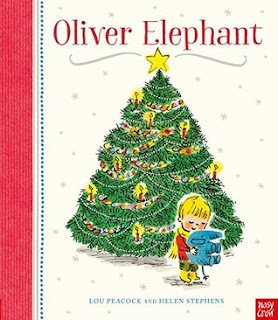 Thanks to Candlewick Press for Oliver Elephant. Lou Peacock's shopping trip in rhyme makes a sweet story of a mom and her two children, the oldest bringing along Oliver, his stuffed elephant. What fun the boy and Oliver have while Mom shops! They purchase all the things on the list, get ready to go, but sad to say, Oliver, who also had fun playing, was missing. Helen Stephens' illustrations are soft watercolor, loving depictions of this Christmas story. 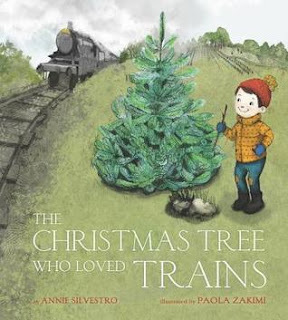 Lovely illustrations and another tale that brings happy Christmas feelings of a little tree that lives by a railroad track, soon chosen to go home to be a Christmas tree in a little boy's home. She is lonely, but Santa soon fixes that, bringing the boy a toy train. The tree is happy again, hearing that train chugging beneath her. You'll find the ending comes full circle in this sweet imaginary tale. It brought my own memories of putting a train around our tree when my children were young. My husband's father was a train engineer and trains were an important part of our lives with the kids growing up. 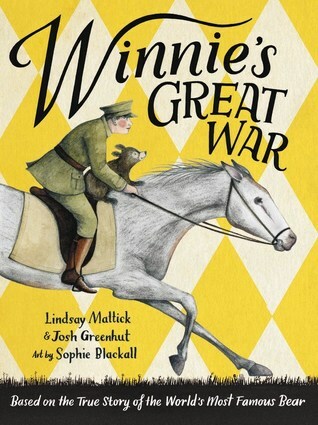 Thanks to Candlewick Press for this wonderful story, too. 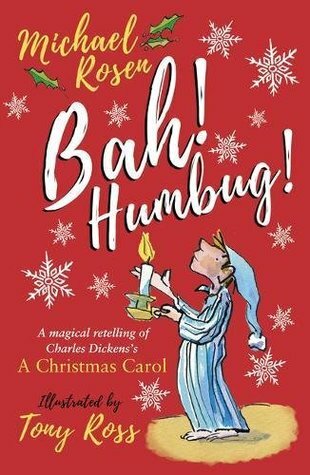 Knitting together "A Christmas Carol" with a modern-day family made a lively, heartwarming tale. It's real and magical all at the same time. 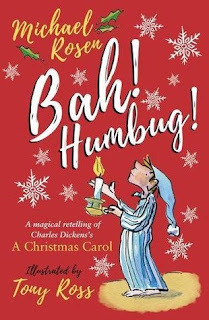 Harry Gruber plays the role of Scrooge in his school's production of "A Christmas Carol," and the challenge is that his father is coming, not leaving to work just a few more hours as he often does. The thoughts of Harry as he plays out his part are poignant, and Rosen allows us to know the feelings of the mother and the sister from the audience, and also of that father with a last minute business emergency. I hated to see the story end, wonder if kids could persuade their own parents to read it for its important message? 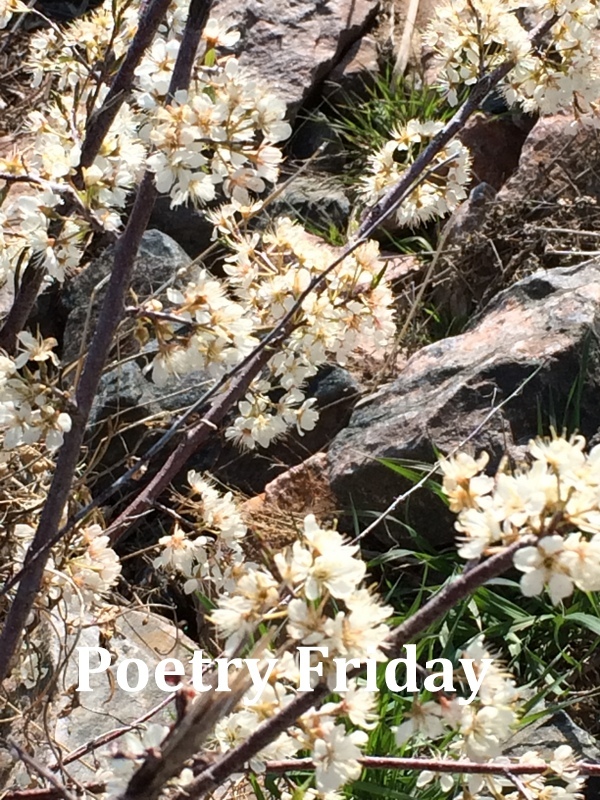 Laura Shovan hosts our Poetry Friday today with snow! Thanks for hosting, Laura! When I received Sarah Grace Tuttle's name for our Winter Swap I knew what I could write about, nature. Yet, re-reading her beautiful debut book Hidden City-Poems of Urban Wildlife left me a bit daunted. I read and reviewed it in the spring and loved it so much I bought it. Now I had Sarah's name and pulled out her book again, loved it again, and finally crafted a poem I thought would please. Here's my review of her book. If you haven't read and seen it, you must. 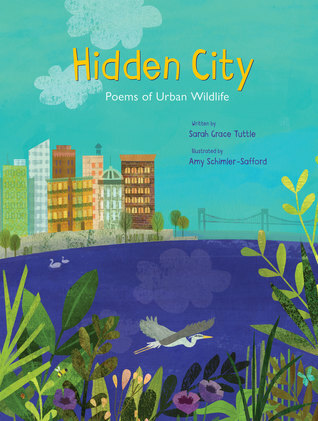 This is the poetry book to have for spring, as plants grow and all animals emerge more often, some not so welcome, but they are here, in the city! It is also for summer, then autumn and winter. Animals are busy all year. 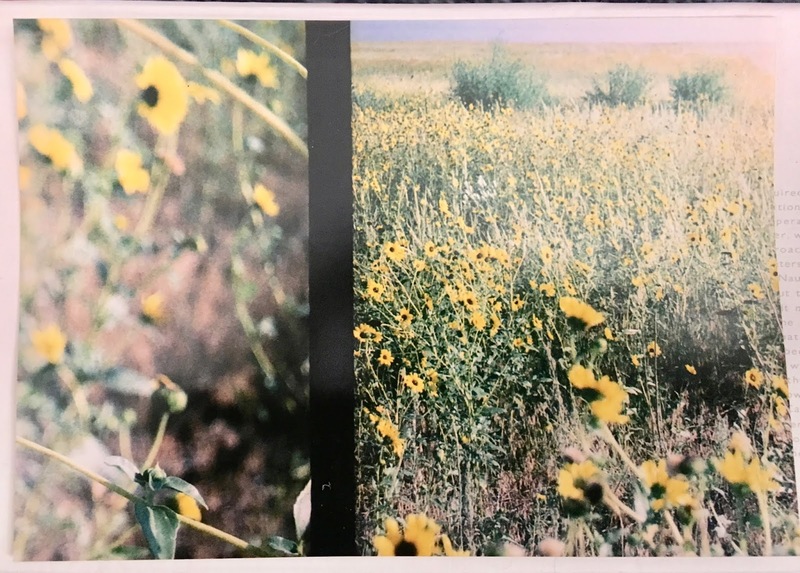 In her debut book, Sarah Grace Tuttle has written twenty-eight poems about creatures and places of the city, finding living spaces that often vary from those in the country. 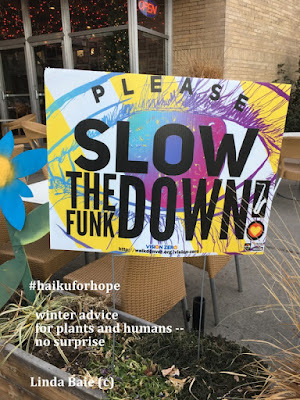 And her pleasing and poetic words offer a new way to "pay attention", like to those sparrows that "chitter-cheep softly" waiting for rain to stop, or at the pond, "two ducks dabble down", and a "Falcon Fledge" where a young falcon "fumble-flies down/to a roof across the street: first flight." She includes some of my favorites, one found in wetlands by a nearby pond, the red-winged blackbirds, others in wooded areas, the great-horned owl, and those I only see at dusk, those little brown-bats. The flora and fauna of Sarah's poems give illustrator Amy Schimler-Safford a wide array of places to create with her gorgeous mixed-media habitats. From outside in marshes, abandoned city lots and cemeteries, Amy's designs blend with Sarah's poetry beautifully. I especially love the page and poem titled "Sunflowers", showing all the things these beauties feed, like "bee, butterfly, sparrow, squirrel, me." At the back is a small paragraph of more information about each creature or place featured, plus "suggestions for further investigation". If you believe only those in rural areas have wildlife encounters, you are mistaken. Sarah has shown that in this book of poetry about twenty-eight city wonders. And here is my poem. Luckily we had one snow that gave me inspiration. 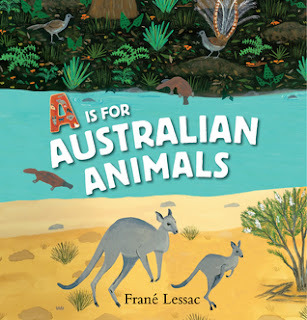 Thanks to Candlewick Press, I have a copy of this fascinating and beautiful book from Australia, this year published in the U.S. Amazing animals are found in Australia, many not found anywhere else in the world! It begins appropriately with what else, Australia, with a large double-page spread showing all the animals that will be introduced, starting with B. Australia is of course surrounded by ocean with brief tidbits of facts floating in that ocean, like "There are roughly 50 million kangeroos in Australia. That's twice the number of people." As I read the book, I took notes of interesting facts and then realized the notes were simply too many to share in one review. I began with "Half of Australian's mammals are marsupials." And, I noted various pieces of information OR animals that are new to me, quite a few. The second spread introduces the Bilby & the Blue-tongued Skink. That Bilby looks like a rabbit, but manages to live in desert conditions, receives needed moisture from a bush onion which grows in the sand. It does not jump like a kangeroo or hop like a rabbit, but gallops like a pony. See what I mean, I'd love to tell it all! 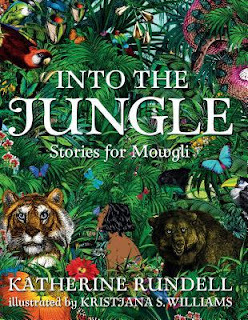 Readers will meet thirty-eight wonderful creatures with pertinent facts and through gorgeous illustrations of the animals, showing them in their habitats. There are a couple of vertical, double-page spreads, highlighting the flying fox (really a huge bat) and the sugar glider (a small possum that glides through the air between trees). Small maps of Australia on a back page show the habitat of each animal. This is a special alphabet book, for those studying animals and habitats or Australia's fauna along with flora. If you are wondering if there is a "kookaburra" in the book? Yes, it is there, and the fact that its noisy call sounds like a human laugh supports that old Australian nursery song I learned long ago. "Kookaburra sits on the old gum tree. Merry, merry king of the bush is he. Laugh, Kookaburra, laugh, kookaburra, gay your life must be. Ha, ha." 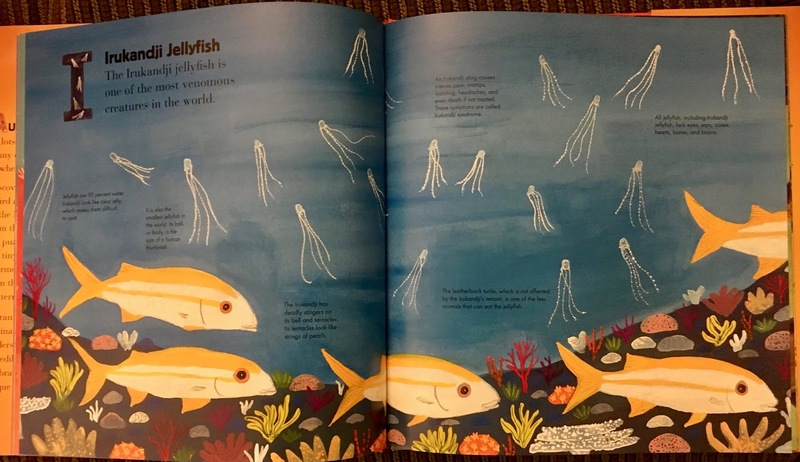 You may know Frané Lessac who has created several books for children, but most recently We Are Grateful: Otsaliheliga, by Traci Sorell. One of the most venomous creatures in the world, and also the smallest jellyfish. 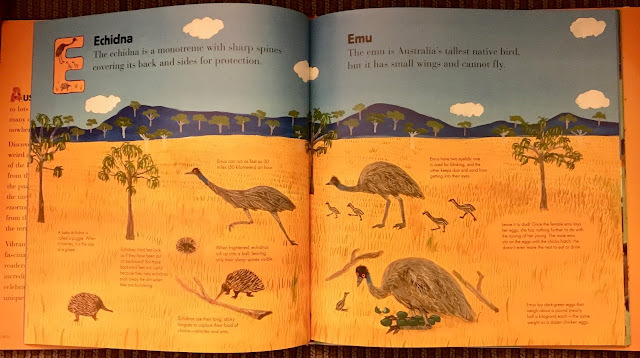 I love that small echidna and recently read an account from another writer about the interesting emu. 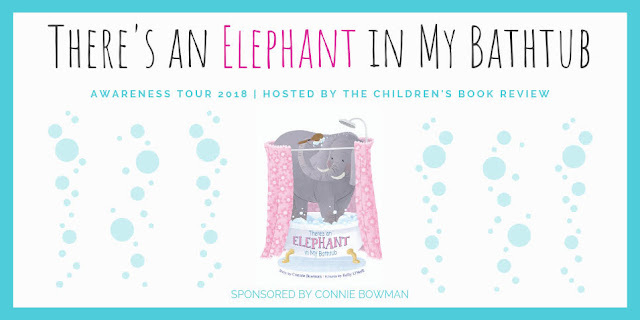 I have a second post today HERE, sharing a book giveaway as part of a blog tour! Come visit! In this busy month, I wish you joy with family and friends and cozy times with a good book, wherever you are, whatever you celebrate. Thanks to Candlewick for these two beautiful Christmas books. 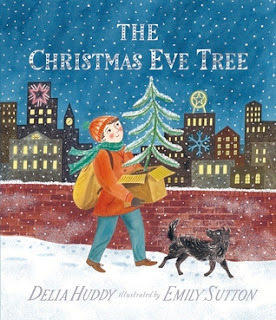 It is a story of a homeless boy who discovers he can have his own Christmas tree. What he does with it and then the community shows a generous child making his own cheer in a sad situation. The illustrations are lovely and nostalgic with many snowy city scenes. It's a beautiful lift-the-flap exploration of nature as little tree realizes it is not so alone as it thinks. Each page holds several flaps and the words tease readers to find what's being said by lifting the flaps. Some of nature's things are visible, but others hide, and in clever places, too. Where is the "brilliant goldfinch (that) sings?" and where is the field mouse "who needs a place to hide"? 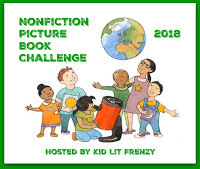 It's a great book to introduce come of the wonders of nature. 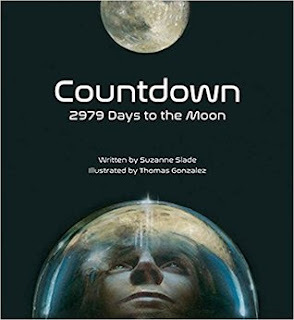 In brief poetic text, Suzanne Slade's shows the vision of President John Kennedy's challenge to go to the moon, covering the facts, the dangers, the community effort to complete the missions. She explains that it became even more imperative to finish what was started after the assassination of President Kennedy. After each mission, there are pages that show the basic facts and a picture of each astronaut. I noted that few are still living today. Throughout, real photos are there, along with Thomas Gonzalez' paintings that capture the action, the people, the places that until these space flights, no one had ever seen them before. They are stunning depictions of this marvelous history. It is a book to read, to savor, to then look again, being sure not to miss a thing. 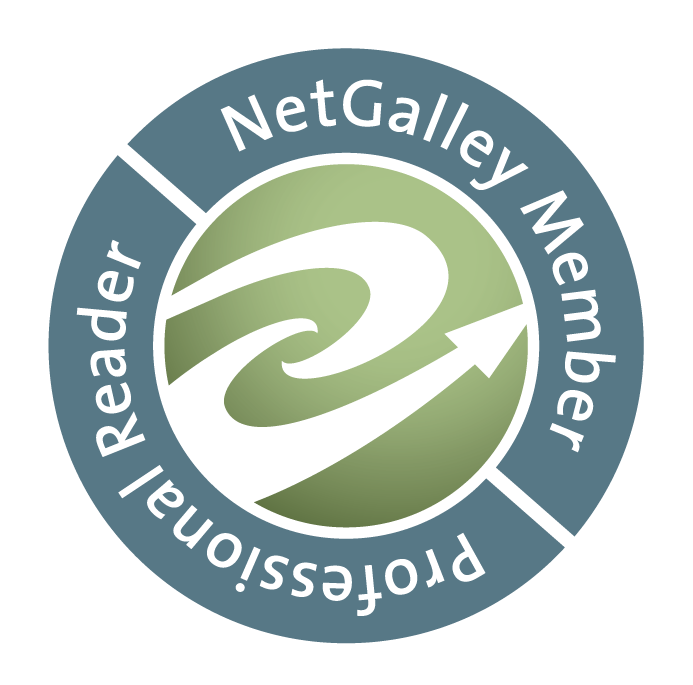 The backmatter adds more information, author's and illustrator's notes, a bibliography, source list for quotations and photo credits. 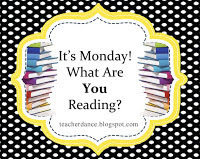 It's always fun to know of a new book and offer a giveaway! 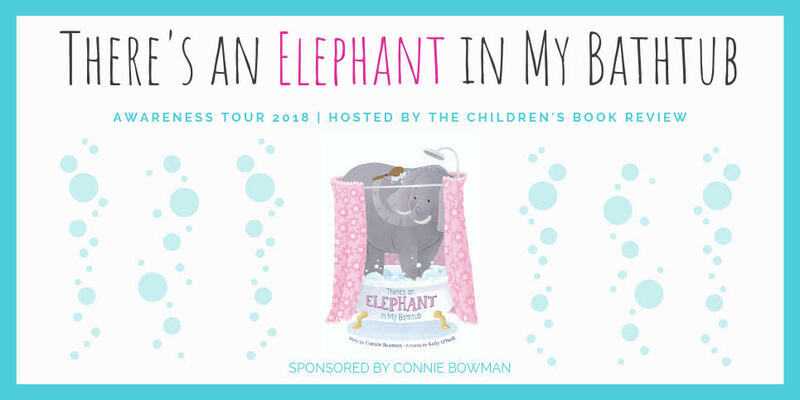 I'm happy to share in partnership with The Children’s Book Review and Connie Bowman. Here's a picture of the cover! Every child will like imagining this and giggle! On my first read, I laughed and loved this cumulative tale of a father who happens to be the one who found that elephant! 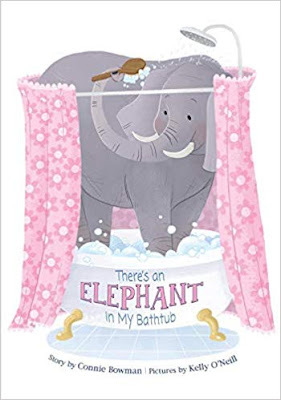 And, calm as can be, he takes the elephant, the one with "sharp shiny tusks" who doesn't "make a trumpet sound" or "charge at all" off to someone's bedroom. This father tells the story to an unknown person, says that creature "followed me quietly to your bedroom." Hmm, then I read the story to my young granddaughter, seven, and she was immediately in a hurry, laughing and saying things like "hurry up, turn the page". She had a tough time waiting to see what was next. The father in the story, however, continues to be calm as calm can be, even when he discovered a camel in his study, a cobra in front of his bedroom window, and a rhinoceros in the laundry room. Colorful and realistic illustrations by Kelly O'Neill add to the story's matter-of-fact pace. Those animals behave with surprising calm although I spied a bit of eye-rolling from the father. The story will be a favorite as kids gather ALL their favorite stuffies while getting ready for a dream-filled sleep. Here are some stars from Broadway singing about an elephant in the room and showing the book.